A getaway to a luxury hotel can provide a calm and relaxing weekend but infusing that luxury hotel feel into your own bedroom can make everyday tranquil. 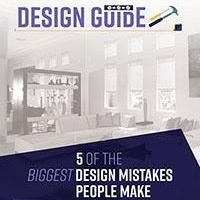 This doesn't require an interior designer, simply a few tweaks to your current space. 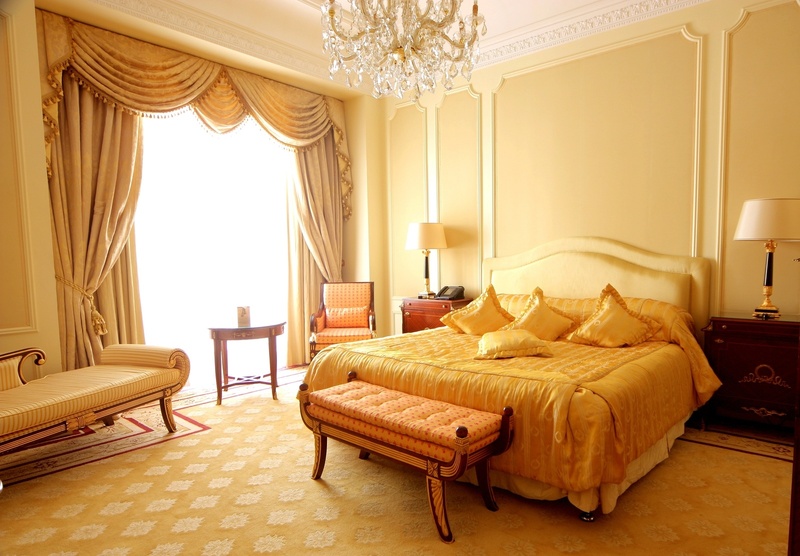 Use these tips to create a room better than the finest luxury hotel. The perfect boutique hotel room boasts a plush and sumptuous bed you can sink into at the end of the day. Recreate this in your own home by starting with a firm mattress and sticking to 300-count Egyptian cotton sheets. Then, cover with a down duvet, a coverlet, and a throw blanket. Take the same tact with the pillows, adding accent pillows to make the bed pop. Layering your bed not only creates a comfier nights' sleep but also creates ambiance in the room. There's more to the perfect hotel room than a great bed. Creating a homey atmosphere is essential to making your time away from home feel a little less lonely. Luxury hotels achieve this by infusing life into their rooms in the form of plants and flowers. If you have a green thumb, adding jasmine, lavender, or rosemary can not only provide some needed greenery but also improve air quality and provide a calming scent. If your thumb trends towards brown, incorporating art that uses natural textures can help make the room feel more airy. Hotels create a breath-taking look by incorporating a single bold color with more neutral shades. Transferring that aesthetic to your own bedroom can streamline the decorating process while still creating a memorable room. 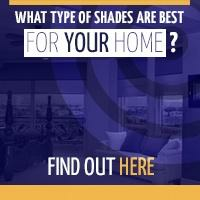 Pick a neutral white, gray, or brown tone as your base color and pick a single color as your statement color. Focus on decorating the bulk of the room in your base tone and incorporate your statement color into the focal points of the room, such as decorative throw pillows, wall art, or a single accent wall. One of the best parts of a luxury hotel is the ability to completely control the lighting. You can choose to greet the morning sun or transform the room into a cozy cave to sleep well into the morning. Duo shades can help you alternate between lazy weekends and early morning wake ups by utilizing a dual-roller shade system that provides blackout fabric in addition to a sheer shade. A motorized unit allows you to adjust lighting with a push of a button. Shades can provide a wow-factor that elevates your bedroom. Creating a luxury experience in your own bedroom can make everyday feel like a holiday. 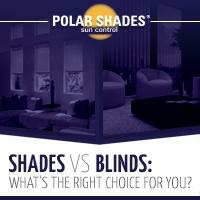 Start creating the feeling of your own boutique hotel with a free in-home consultation from Polar Shades. 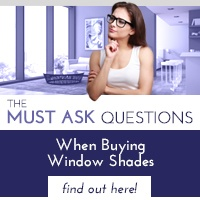 Discover the perfect shades for your room or learn the difference between shades and blinds to determine which would work best in your home. Call 702-260-6110 to get started transforming your home today.